First off are all toothpaste equal, we all know that they aren’t. Do you know what is in the toothpaste that you use? Do you know what makes it foam? An ingredient called Sodium Laurel Sulfate or also known as SLS causes foam in any type of products (Example: toothpaste, shower gel, or shampoo). Is it good for you? You can guess but your answer should be no. It is actually used for washing stubborn stain such as grease. Funny the thing we put into our body’s without doing any research. And that lingering nasty film in your mouth after brushing how is that good for you? What to do? Use a product that doesn’t have all that extra crap in it. What I have changed in my toothpaste. 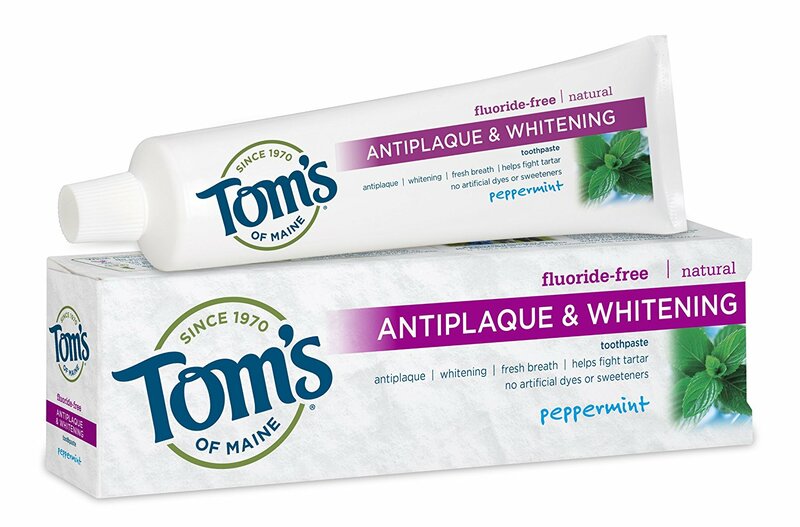 I have started using Tom’s of Main, now there are other brands out there but Tom’s has always been a great product. Most Drug and grocery stores carry the natural brads along with the ones that your parents used and had you us as a kid.